He's about as conservative as you get in Texas politics, a farmer with a flair who is seldom seen without his cowboy hat and boots. "You just watch. There is going to be more hemp grown (in Texas) than we could ever process." That's right, hemp, aka cannabis, a word that can strike fear in some political circles because, to some, that's just another way to say marijuana – the "devil's lettuce." But before you begin to think the world, or at least Texas, has gone to pot, Miller means he is excited about the prospect of growing hemp here – with little or no THC -- to make CBD. 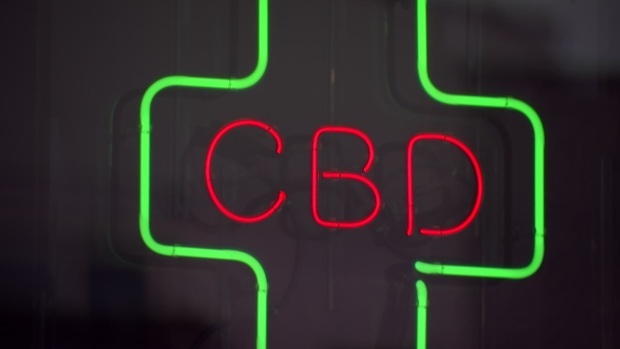 The growing CBD health craze has, in its own way, confounded some lawmakers and law enforcement officials in Texas, including Tarrant County, who believe the concoction is illegal. "If CBD oil will help you physically, I'm for it," he said. "Anything that …medically can take away someone's pain, or relieve their tensions, or whatever they are taking it for, we should use it for any type of medical use," Miller added. NBC5 Investigates interviewed the colorful AG commissioner exclusively, a day after state lawmakers heard testimony that overwhelmingly supported the passage of laws that would court CBD business to Texas. "Not only do we want our farmers to be able to grow hemp, we want the processing facilities to be located here in rural Texas, and bring those jobs to rural Texas," Miller said. Several bills are pending in the legislative session to declare, without question, that hemp and CBD are legal in Texas. But similar attempts in the past have failed, with some lawmakers questioning the optics of legalizing the industrial growth of hemp – the cannabis cousin to marijuana – even though it would contain little, or no, THC – the ingredient that produces a high. In his interview with NBC 5 Investigates, Miller shrugged off the skepticism. "No, no, no. Listen, if you are a pothead, this is not going to help you, okay," he said. And, if marijuana were found in a field of Texas hemp, "We'd have to destroy the crop," Miller promised. 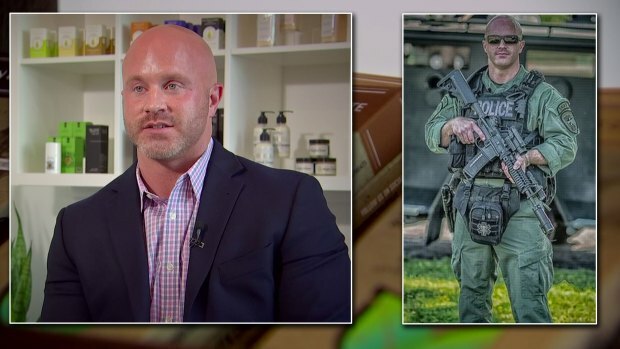 As North Texans continue to question whether they can use, or continue to use, the popular CBD oil for their aches and pains, one shop owner has decided to take down the product, fearing the possibility of a police raid. He also promised Texas would not move in the way that some other states have in legalizing marijuana for recreational use. "No, no. Potheads, don't get too excited," Miller said. He said he doesn't know whether there is enough support in this legislature to pass bills legalizing hemp and CBD. "One person can turn the wagon over and spill the whole thing. And we lost the legislation," Miller said, adding: "but so far, there's little opposition." If this session does prove fruitful for the hemp and CBD industry, Miller said he would apply the same minimum standards as set by the federal government. "We won’t put any extra burden on the farmers or the processors," he said. "We don't want any extra regulation. We are not for that." The Tarrant County District Attorney's Office issued a statement on the legality of CBD oil in Texas Tuesday following a series of reports last week by NBC 5 Investigates.